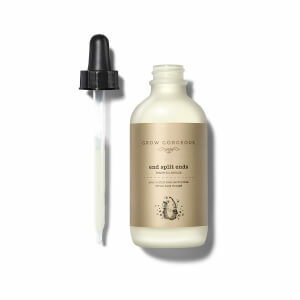 Want to fix colour damaged hair? 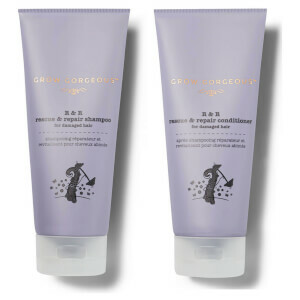 Discover our range of products for colour damaged hair that gently cleanse and condition without stripping. Plus, give hair damaged by bleach some intense care with our Rescue & Repair range. 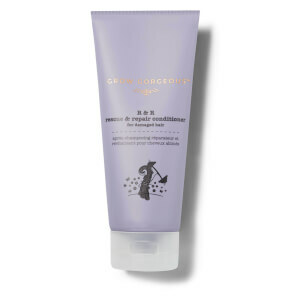 Ultra-nourishing without weighing hair down, the range makes the perfect treatment for colour damaged hair.